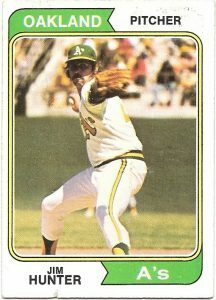 Catfish Hunter of the Oakland Athletics is named the AL Cy Young Award winner. He led the league with 25 wins and a 2.49 ERA. On December 31st, he will sign as a free agent with the New York Yankees. In a Game 7 for the ages, the Braves and Twins go scoreless through nine innings. Gene Larkin’s single and RBI in the 10th is the difference in the first extra-inning World Series Game 7 in 67 years. 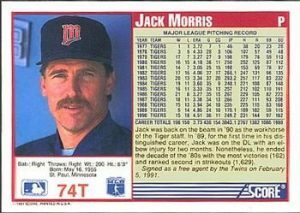 Jack Morris pitches the complete game 1-0 shutout, and is named Series MVP. 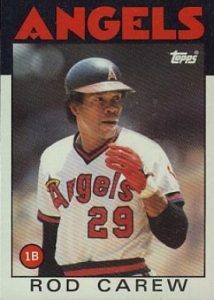 The California Angels announce that they will not offer 7x batting champion Rod Carew a new contract for the 1986 season, effectively ending his 19-year career. Carew finishes with 3,053 hits and a .328 career batting average. 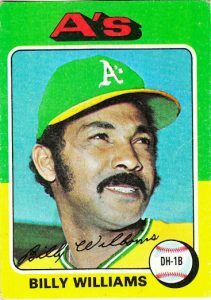 The Chicago Cubs trade sweet-swinging Billy Williams, a fixture at Wrigley Field for 16 years, to the Oakland A’s for second baseman Manny Trillo and pitchers Darold Knowles and Bob Locker. 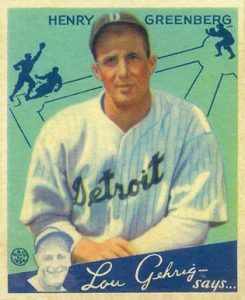 Hank Greenberg of the Detroit Tigers is named American League MVP by the Baseball Writers Association. Wes Ferrell, in his second season with the Red Sox, is runner-up. The first World Series game ever played in the state of Florida belongs to the Marlins. 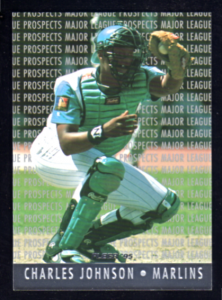 Moises Alou and Charles Johnson smack back-to-back home runs against Orel Hershiser of the Cleveland make a 7-4 winner of Livan Hernandez in Game One. 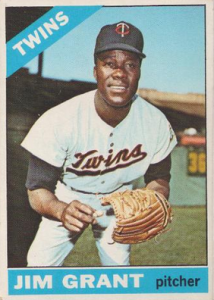 Jim “Mudcat” Grant of the Twins behaves like a one-man team, hitting a three-run home run and pitching a 5-1 win at Minnesota to knot the World Series with the Dodgers after six games. 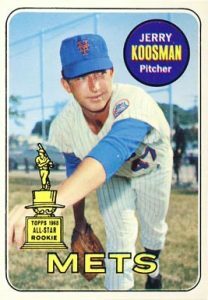 New York’s Jerry Koosman and Ron Taylor combine on a two-hitter in Game Two against the Orioles. 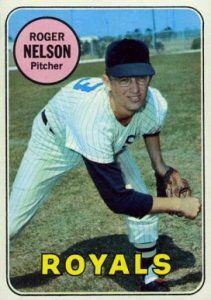 Al Weis’s ninth-inning single off losing pitcher Dave McNally gives the Mets a 2-1 win to even the World Series. 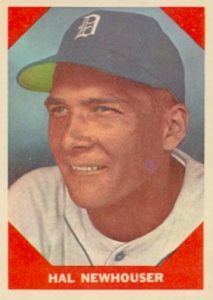 The Detroit Tigers score five runs in the first inning of Game Seven and rout the Chicago Cubs 9-3 behind future Hall of Fame pitcher Hal Newhouser, who strikes out 10 on the way to winning the World Series for the Bengals.